A full immersion brew that gives you a clean, smooth and sweet cup. It’s portable and lightweight making it easy to brew not only at home but also on the road. 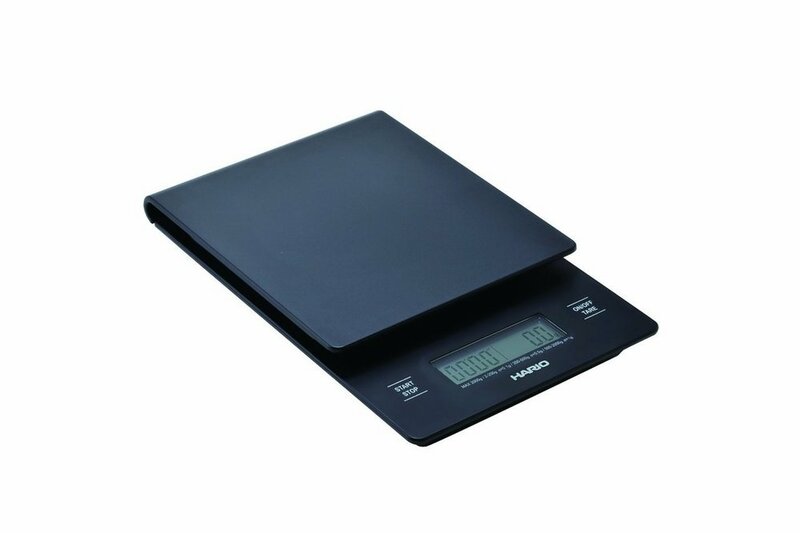 Preferable method if you don’t have a scale. Sit back and enjoy your freshly brewed cup of Moja coffee!